You know the old saying, “If you don’t like the West Texas weather, just wait a minute, it will change” is really true. 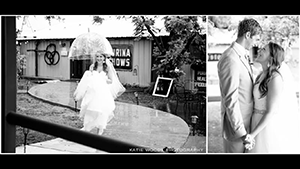 This was totally apparent in one of our recent outdoor weddings near Lubbock. We had 60 mile per hour winds, then rain and by mid afternoon the sun was shining and the skies were clear. The best thing to do is to be as prepared as possible, and just roll with it. 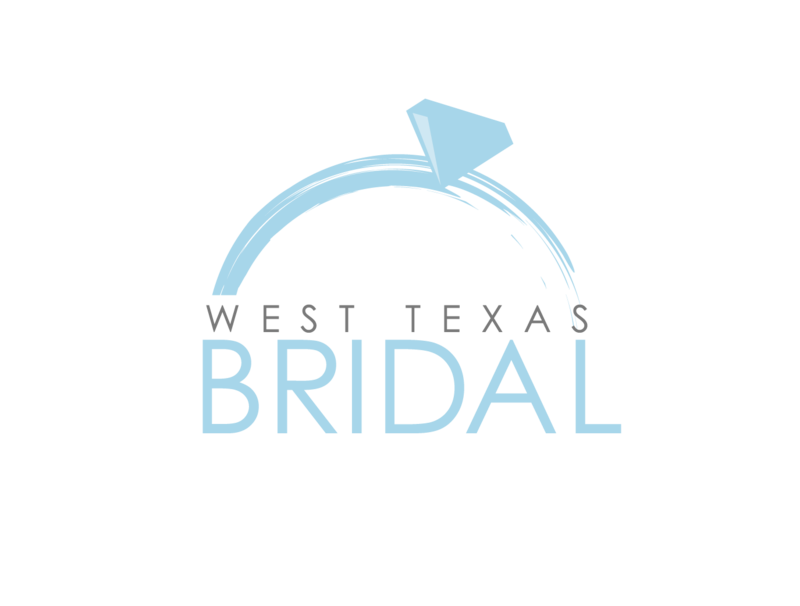 We have included a list of things to help you handle what Mother Nature may throw your way at an outdoor wedding in West Texas.